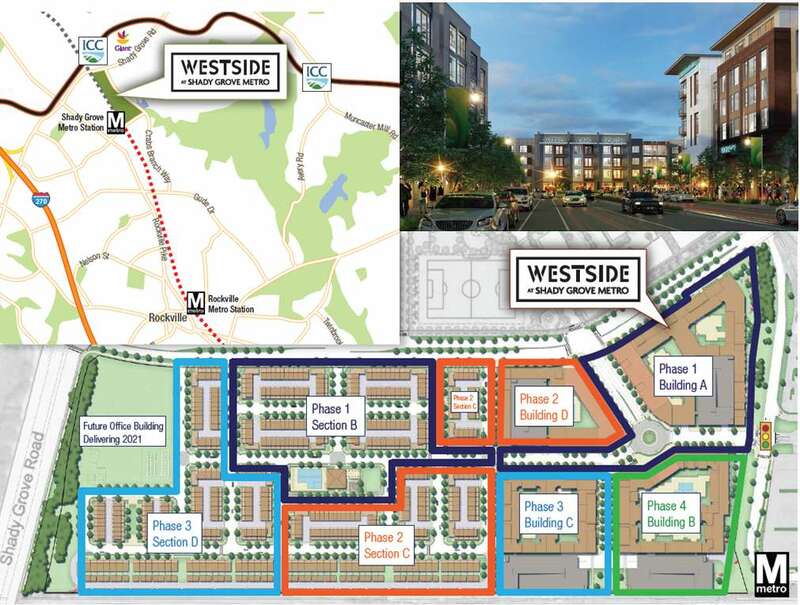 COMMUNITY DESCRIPTION: Shady Grove Phase II is the second phase of a mixed-use community directly adjacent to the Shady Grove Metro. 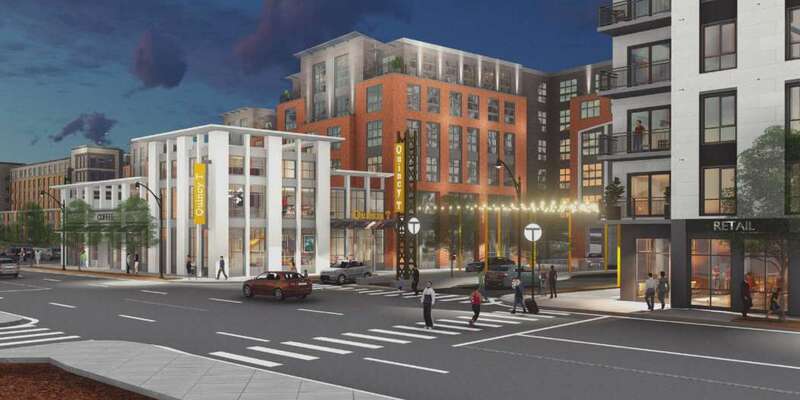 Building D will consist of 267 apartments in a five story wood frame residential building over a concrete podium, with a five story above grade parking structure. 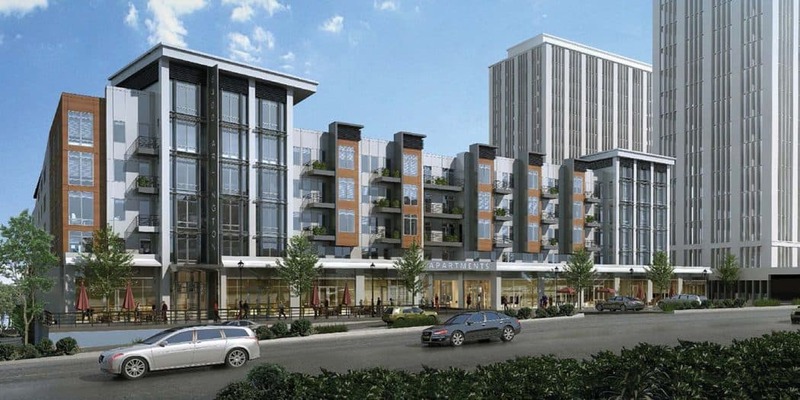 THIS PROJECT INCLUDES: 267 apartment units and 22,673 square feet of retail. 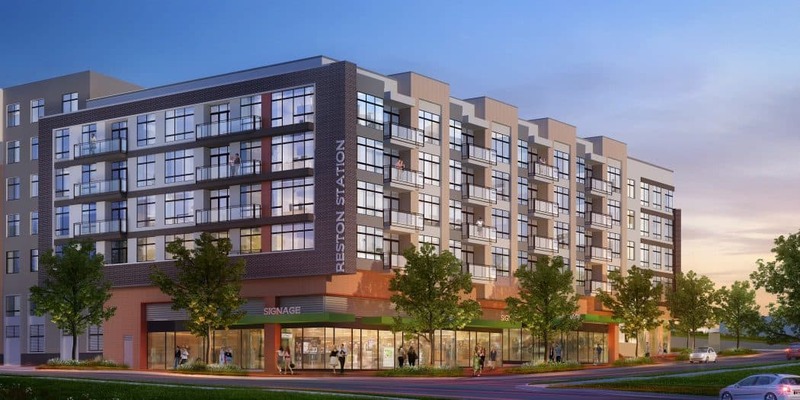 AMENITIES: Outdoor pool and patio, bar and grill areas, art flex studio, fitness center, mail room, and private yoga studio.